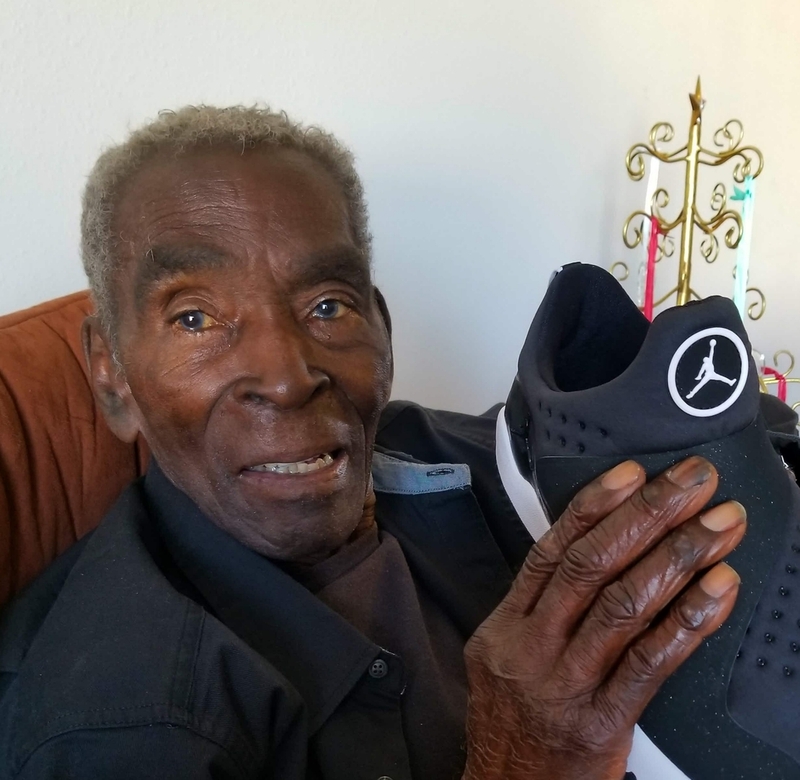 Provide comfort for the family of Eldophus Holmes with a meaningful gesture of sympathy. 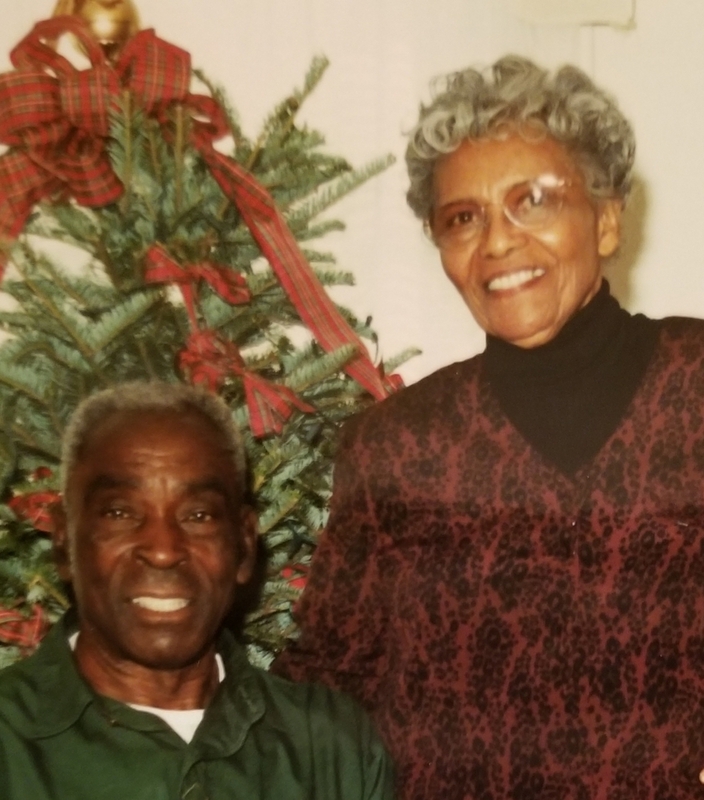 Obituary for Eldophus Holmes Sr.
On Thursday, March 14th, 2019, Eldophus Holmes, Sr., a dedicated husband and father of four children, transitioned at the age of 90. Eldophus was born on November 17th, 1928 to Myers and Effie Eva (Lecounte) Holmes in Jones, Georgia. He relocated to Fernandina Beach, Florida in 1952 where he met Vernita Johnson. 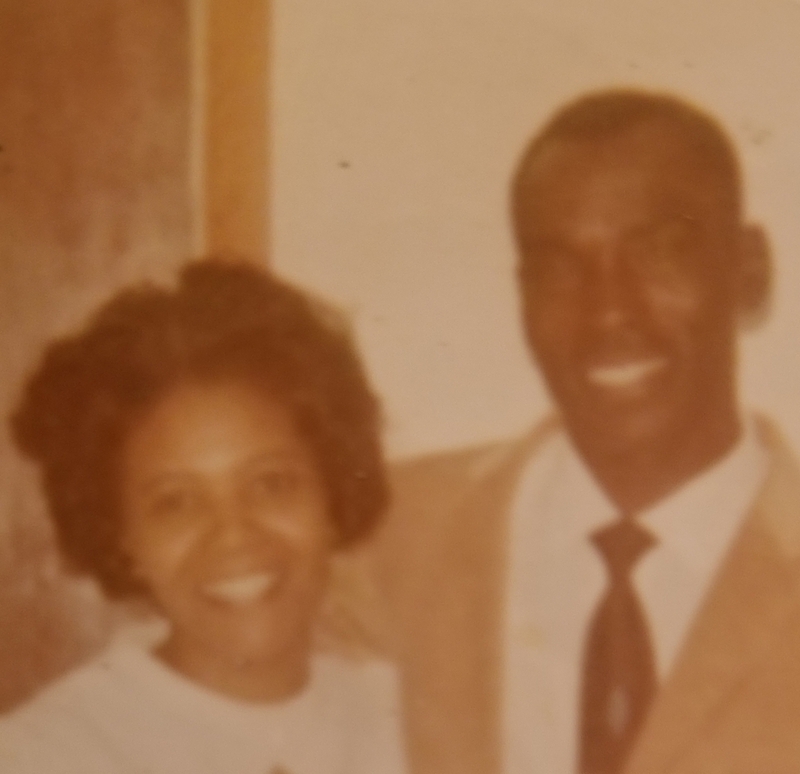 He married Vernita in June of 1956 and they raised four children: Denise, Celeste, Jennie, and Eldolphus Jr.
Eldophus joined First Missionary Baptist Church in 1957. 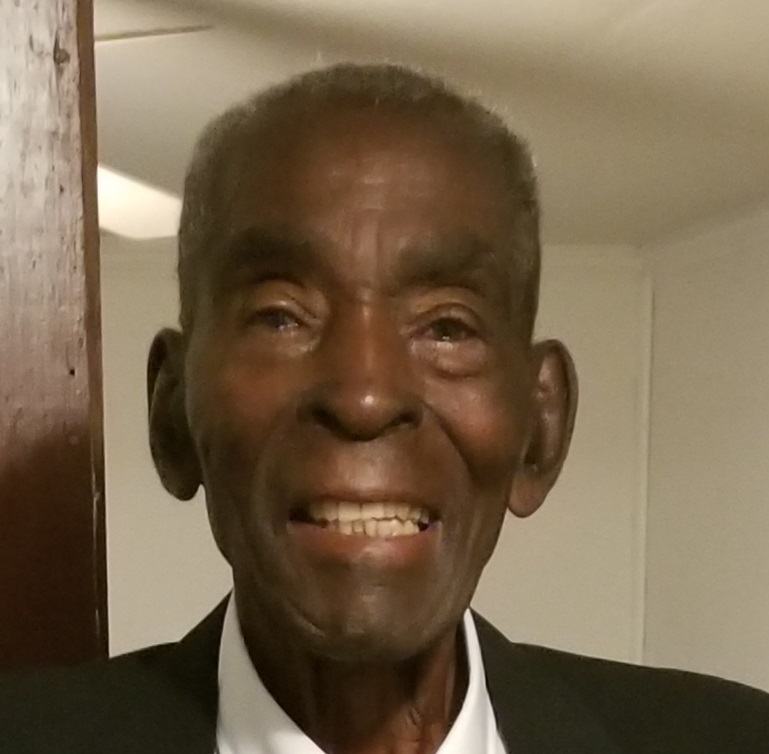 He worked for Florida Public Utilities for 18 years, CSX Railroad (formally known as Seaboard Coastline Railroad) for 20 years, and owned Holmes Pulpwood as a part-time entrepreneur for 10 years. He was extremely fond of the outdoors and loved to make those around him laugh. He could often be seen cruising around town and would flash that famous grin at a moment’s notice. Eldophus was preceded in death by both his parents; wife; and siblings, Frank (Ella Mae) Holmes, Leon Holmes, Leroy Rauel Holmes, Viola (Ernest) Hammonds, Essie Mae (Levi) Gibson, John H. (Beulah) Holmes, and Rebecca (Jack) Guest. Eldophus is survived by his four children, Denise Golden, Celeste Merrix, Jennie (Kim) Blue, and Eldolphus (Lisa) Holmes, Jr.; grandchildren, Celestial Holmes, Stuart Tucker, Jr., and Ayden Holmes; brothers, Clyde (Pearl) Holmes, and Alfred (Edith) Holmes; a host of nieces and nephews; goddaughter, Wendy Mote; and close friend, John H. Williams, Sr. In addition to his children, Eldophus was cared for by Patricia Russell, Laura Parland, Janice Albertie, and Santaurus Brizele in his final months. Each caretaker took special care of him and treated him like their own family member. We truly appreciate them, as well as the staff at Community Hospice, Jane and Bill Warner Center for Caring. 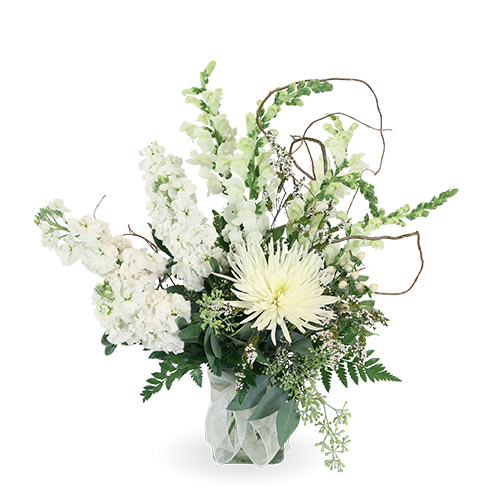 To send flowers to the family of Eldophus Holmes Sr., please visit our Heartfelt Sympathies Store. We encourage you to share any memorable photos or stories about Eldophus. All tributes placed on and purchased through this memorial website will remain on in perpetuity for generations. 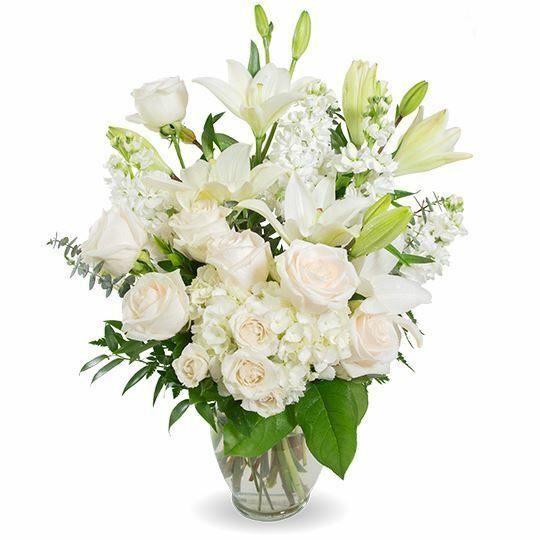 Reta Drake and family, Jones family, and others have sent flowers to the family of Eldophus Holmes Sr..
Gloria and Derwin May Our Lord Bless and Comfort You and Your Family During This Time. Please accept our sincere condolences Jennie. Reta Drake and family purchased flowers for the family of Eldophus Holmes. Jones family purchased flowers for the family of Eldophus Holmes.